Two of the Legionnaire's disease cases in Genesee County in 2016 have been linked to McLaren Hospital in Flint. The Michigan Department of Health and Human Services is demanding McLaren Hospital Flint and the Genesee County Health Department turn over records of several Legionnaire's disease cases from 2016. The department wants "immediate action" taken to address potential legionella exposure problems at McLaren Hospital. There were 17 cases of legionella in Genesee County last year. Normally, state health department officials would work with local agencies to investigate the source of the illness. But a judge issued an order blocking Michigan’s health department from communicating with local officials. The order was tied to the state’s criminal investigation into the Flint water crisis. In December, the Michigan Court of Appeals lifted the order. The department is starting its review of the 17 legionella cases in Genesee County last year. This initial request for records is intended to determine if local agencies followed the Centers for Disease Control’s recommendations for responding to the suspect cases. "Given the MDHHS data, it is clear there is still a water issue in our city. We find the state’s fixation on our hospital to be an alarming refusal on their part to address the need for real solutions to our city’s drinking water problem – a problem that was identified by the state in 2014 and 2015, but remains unaddressed even today." A dozen people died of Legionnaire's disease in Genesee County between 2014 and 2015. Dozens more were sickened with the pneumonia-like illness. At the time, state health officials objected to Genesee County’s efforts to involve the Centers for Disease Control in the investigation of the outbreak. Flint’s tainted drinking water is a suspected source of the legionella bacteria. Prosecutors say they will announce another round of criminal charges in the Flint water crisis tomorrow. The announcement does not indicate if there are new charges against the current defendants or if charges are being filed against new defendants. Nine current and former government employees have been charged so far in the aftermath of the Flint water crisis. Flint’s former utilities director and a retired state health department epidemiologist have cut deals with prosecutors. The other seven defendants face court hearings next year. 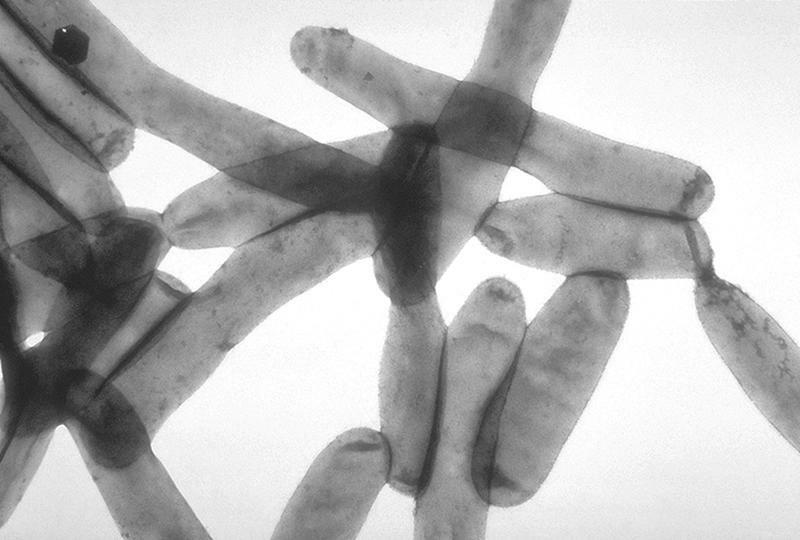 JACKSON, Mich. (AP) - Health officials in Jackson County are reporting twice as many cases of Legionnaires' disease so far this year as they've had in any of the past five years. The Jackson County Health Department says it has eight confirmed cases through the end of September, including three each reported in August and September. That compares with zero to four cases in each of the last five years. None of the cases have been fatal. 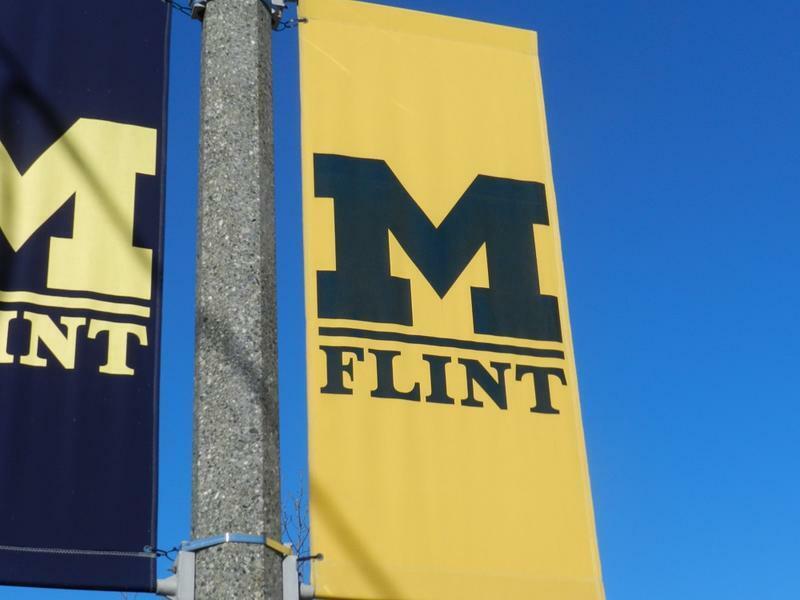 Legionella bacteria has been detected at a residence hall at the University of Michigan-Flint. Legionella bacteria turned up in three water samples in the Riverfront Residence hall. No illnesses have been reported. “Please let me reassure you that in checking with the Centers for Disease Control I have been told that these test results do not indicate immediate risk to our campus or community,” says Susan Borrego, U of M Flint Chancellor. Our conversation with Ron Fonger, reporter for MLive. The federal government offered help with Flint’s Legionella outbreak, and the state of Michigan turned the offer down. That’s what MLive reporter Ron Fonger has learned from Environmental Protection Agency documents released through the Freedom of Information Act.